Bethany College has selected Christy Mai as the new Director of Alumni Relations. She will begin January 2, 2019. Since October 2016, Mai has served as the Executive Director of Sprout House Learning Center. Prior to founding and leading Sprout House, Mai served as a Parent Educator and as the Vice President of the Kansas Parents as Teachers Association. In her role as Alumni Director, Christy will represent the interests of all Bethany College alumni and will focus on building meaningful relationships through quality programming and events. 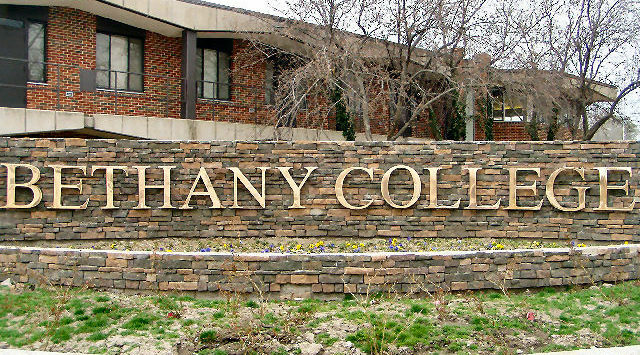 Bethany College, established by Swedish Lutheran immigrants in 1881, is a college of the Evangelical Lutheran Church in America. The mission of Bethany College is to educate, develop, and challenge individuals to reach for truth and excellence as they lead lives of faith, learning, and service. Bethany connects its past, present, and future with distinctive initiatives like Swedes to Sweden, a free service-learning trip for the sophomore class to Sweden, and the Good Life Scholarship, presenting all local high school graduates with a four-year, full-tuition scholarship to the college. Bethany College is on the Web at www.bethanylb.edu and is located in Lindsborg, Kansas, the fine arts and crafts capital of the state.